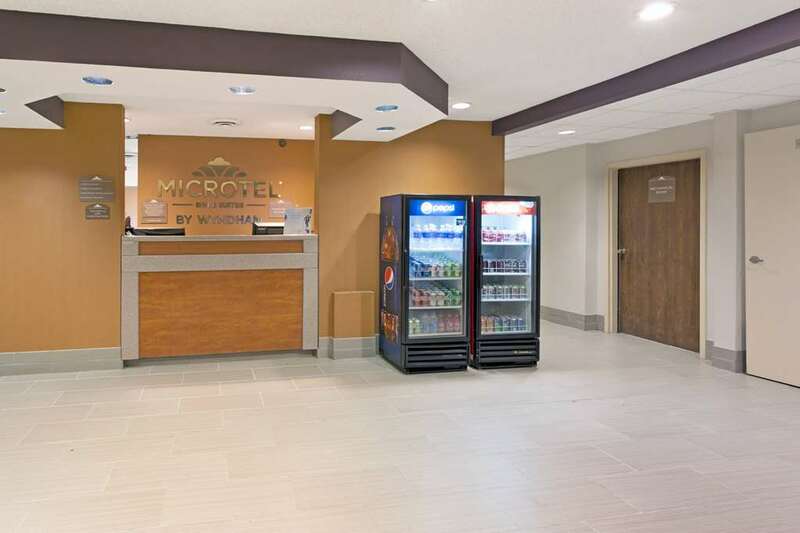 This Microtel Inn by Wyndham Denver is within easy driving distance of corporate offices, restaurants and shopping as well as the Denver Zoo. The Denver International Airport is 20 miles away. Rise and shine with the complimentary continental breakfast with hot items. Before you head out for a day of exploring, check email with complimentary wireless Internet access, and enjoy a workout in the fitness center. This hotel welcomes pets and provides complimentary parking during stay and a complimentary airport shuttle. Park-and-fly rates are also available. The business center offers computer access and printing service. Spacious guest rooms offer hairdryer and complimentary daily paper, ideal for longer stays, and accessible rooms are available.